In business there is a tendency for the individuals in control to forget where they came from. Wealth and the pursuit of market dominance can be an intoxicating and addictive force. Businesses, and the people that run them, can become so dogmatic in their pursuit of success, that the foundation of their very enterprise can become neglected, even held in disdain. When this becomes a trend, when businesses would rather outsource the jobs and careers of the very customers they enjoy, the courage to say NO to this practice must seize precedence. Sometimes it's easier to shove aside your own countrymen. Sometimes it's easier to outsource your workforce to foreign nations. Hiring cheap labor in other societies with no standards for the treatment of their own people is wrong. We stand strongly against this practice. At mySimple Products we hold firmly to the values and spirit of this great country. We believe that the men and women of the United States of America are good, resourceful, skilled and diligent. 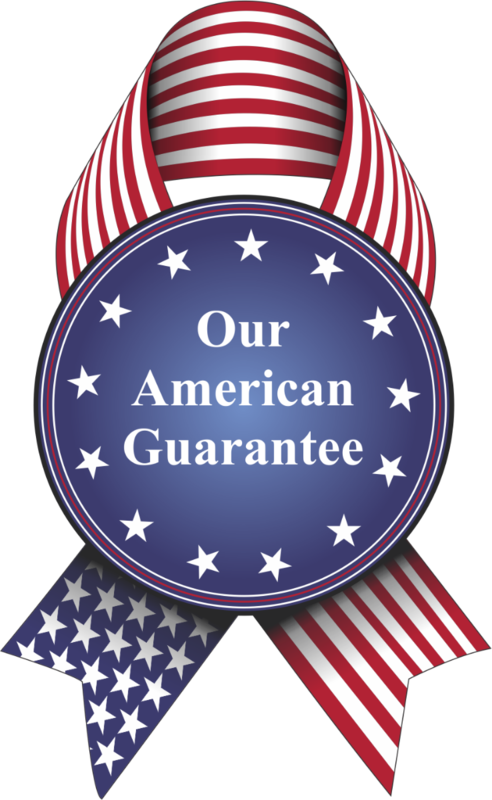 It is because of this belief that we guarantee, to each and every customer we serve, our absolute and unyielding resolve to ALWAYS hire American. Every individual we are proud to employ is an American citizen or legal resident. It is because of this practice we have remained strong, with our doors open for business, for over 7 years. We serve customers across the world and we understand the importance of global trade. However, we want the world to know that as long as we are engaging in trade, as long as we serve the people of this world, we will always hire the people in the country we are honored to call home; The United States of America.